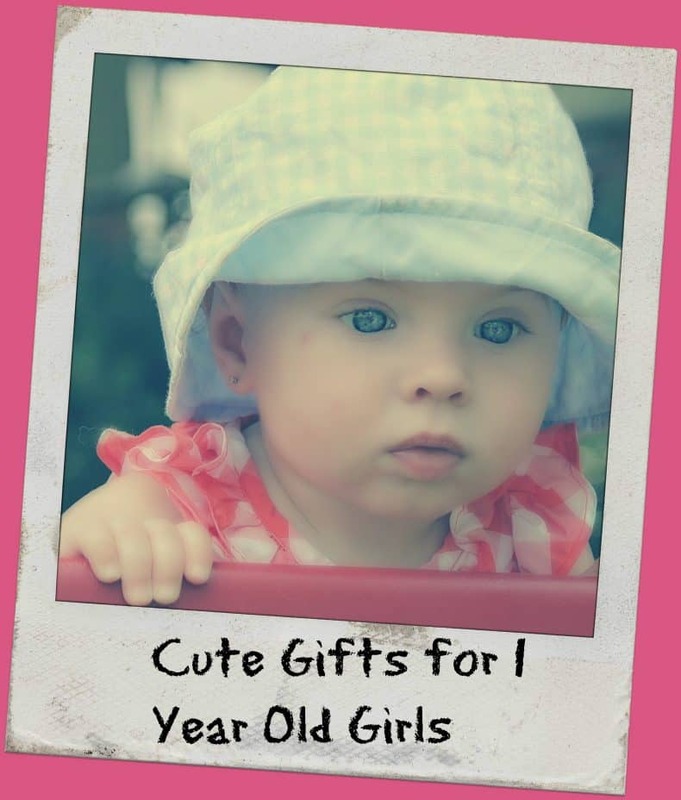 If you’re looking for the best gifts for 1 year olds then you’re in the right place…..I’m also searching and that’s why I decided to put this useful gift list together. I thought I’d do some research and find out what’s popular this year for 1 year olds. You see, last year I became an aunt for the first time….I was so excited. I can’t believe it’s been almost a year, but my niece, Sofia (yip that’s her in the right hand side bar – last Christmas) turns one on 6 May 2017. There are a couple of items on this gift list that I have my eye on. I hope this list helps you when making your decision – all the best. 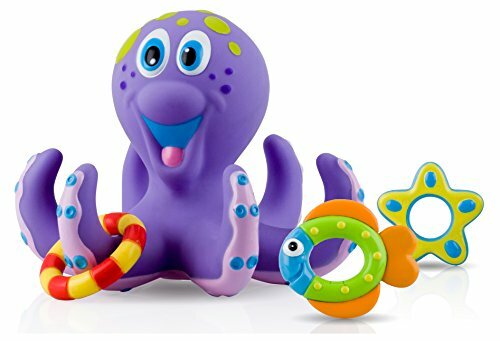 Below I have chosen a few of the most popular toys on the market today and then I have showcased a few of my best gifts for 1 year olds that I think they will not only love to play with, but will be very useful and educational helping them as they learn and grow. 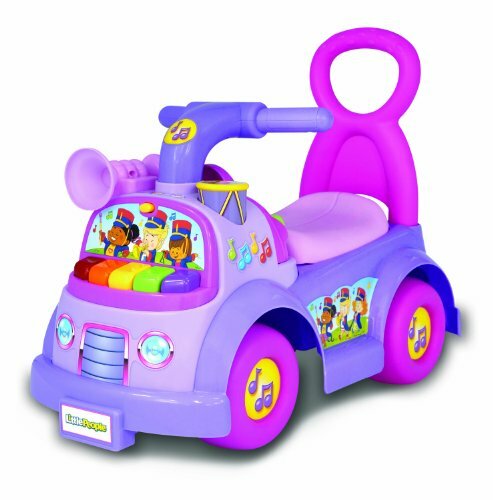 The VTech Sit-to-Stand Learning Walker is definitely on my radar for my niece, Sofia. 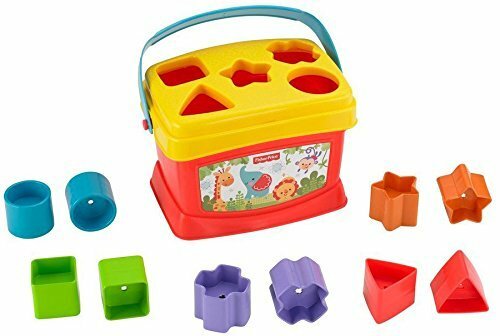 This is one of the most popular sit-to-stand learning toys on the market today and has been for some time…for good reason. Sofia has only recently learnt to walk and is still a bit unsteady on her feet. This walker will make it so much easier for her. 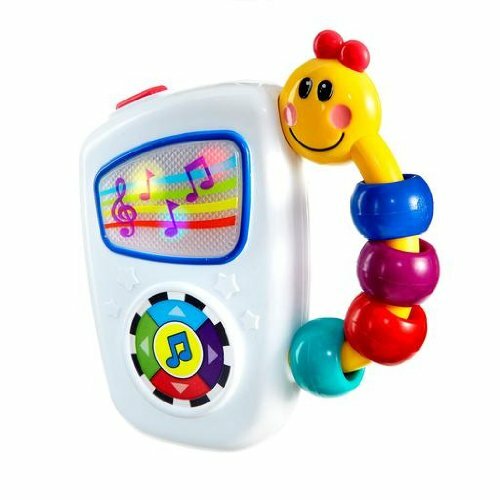 This walker is so colorful and features light-up buttons, sing a long songs, music, different sounds effects and fun phrases. This one is definitely a winner in my book….sold! 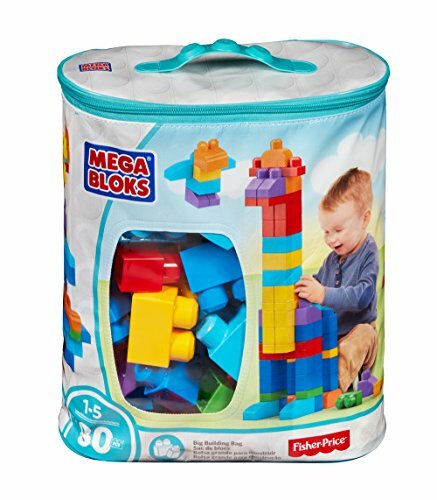 You cannot go wrong with Mega Bloks. 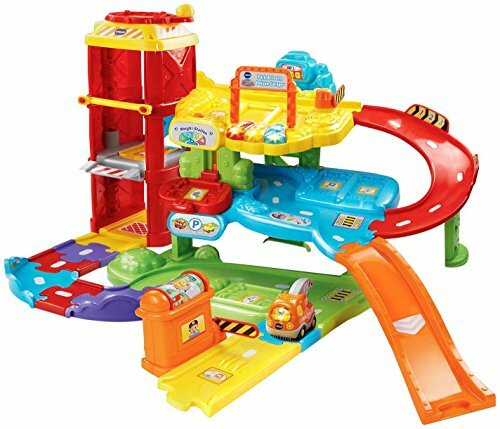 An all time favorite with big building blocks making it easy for small fingers. 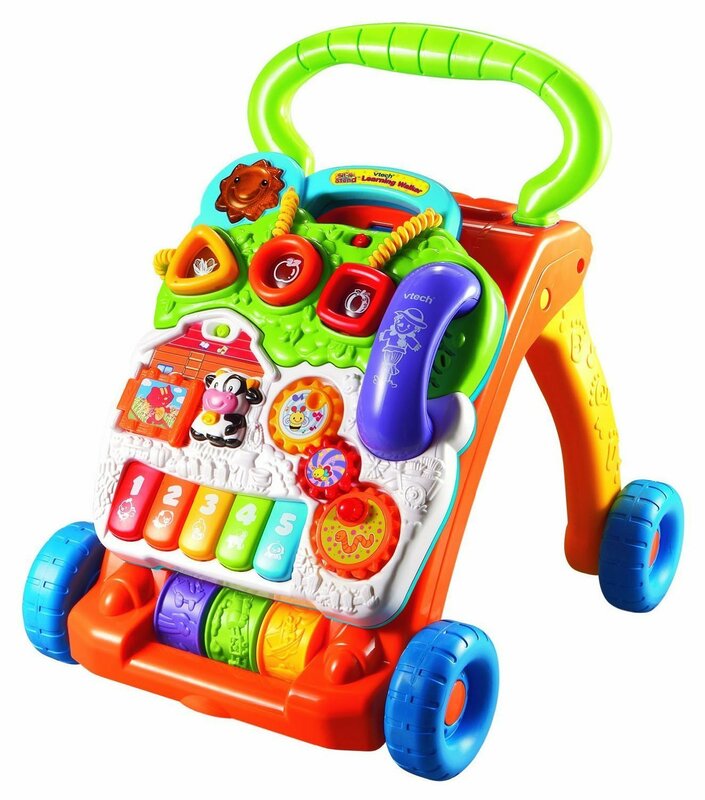 The bright colors appeal to both girls and boys and teaches them to be creative while encouraging fine motor skills. 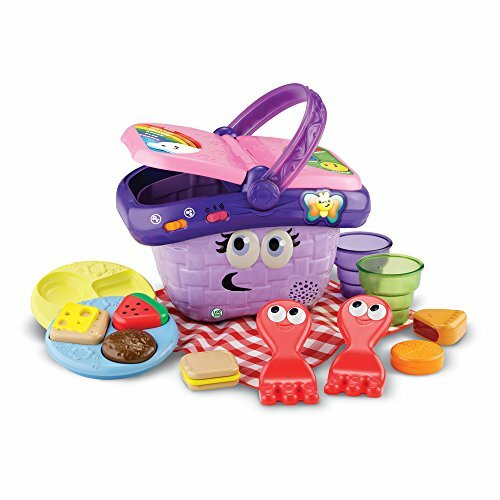 It comes with a big environmental friendly storage bag to keep all the pieces safe and secure. 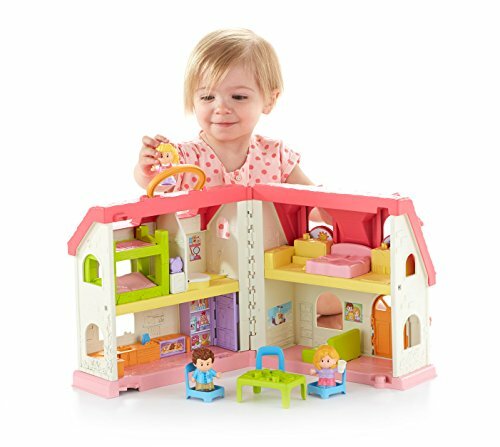 It is also compatible with all Mega Bloks sets for endless building potential. 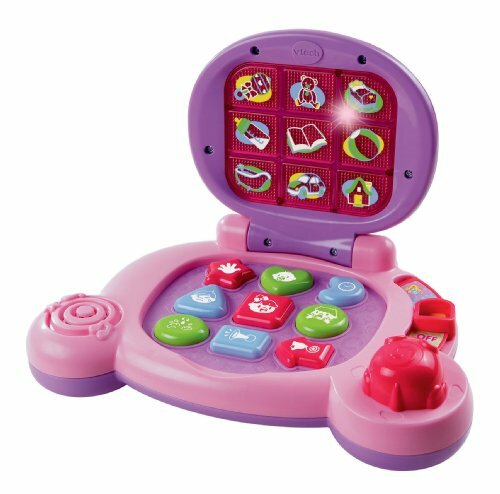 Christmas Ideas For Kids Of All Ages…Check Out The Top Toy List For This Year! 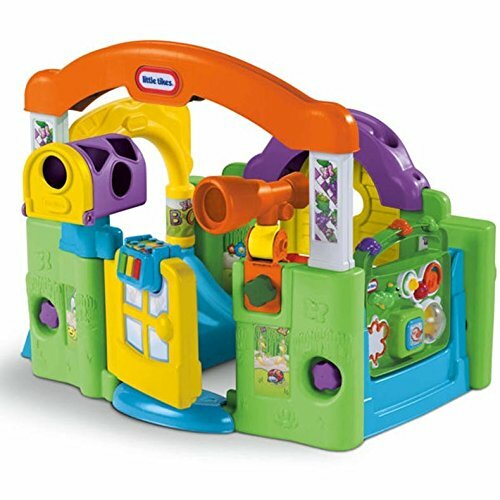 The Little Tikes Activity Garden Baby Playset is a multi-functional play center that helps infants develop fine motor skills among other things. 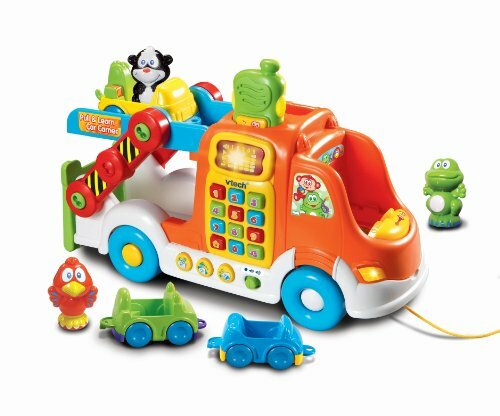 This playset has so many awesome features your 1 year old will be busy for hours on end. 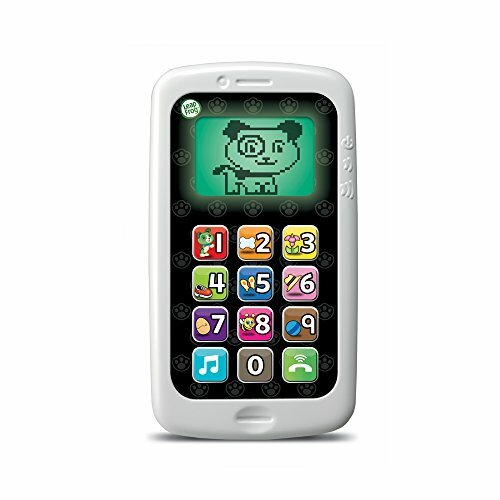 He or she can climb through it, press a button and play songs, look through the telescope…oh my what fun. It also has a shape sorter mailbox and window shutters that open and close. 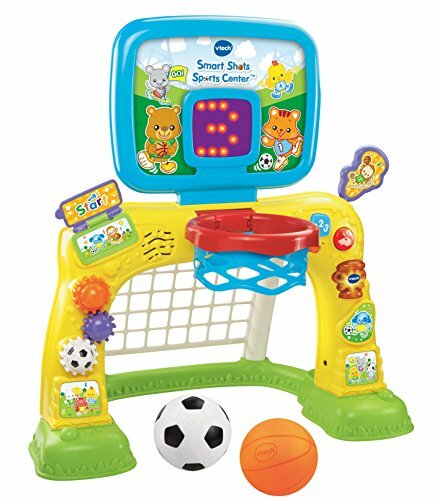 These are only a few of the fantastic features that the Little Tikes Activity Baby Playset has to offer. 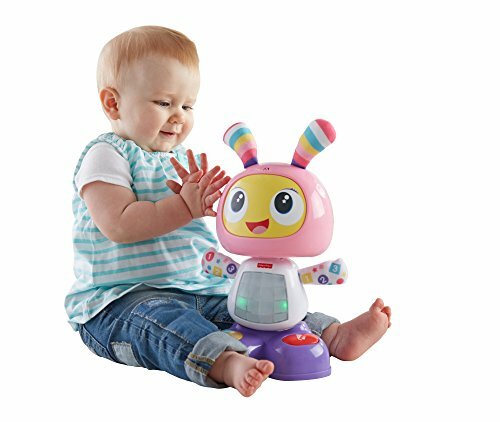 Related: What Are The Top Christmas Gifts For Toddlers In 2018? I love reading and truly believe that children should start reading from an early age. The power that books have is incredible. Here are a few of my favorites that you can start reading to your 1 year old and can still enjoy as a toddler. 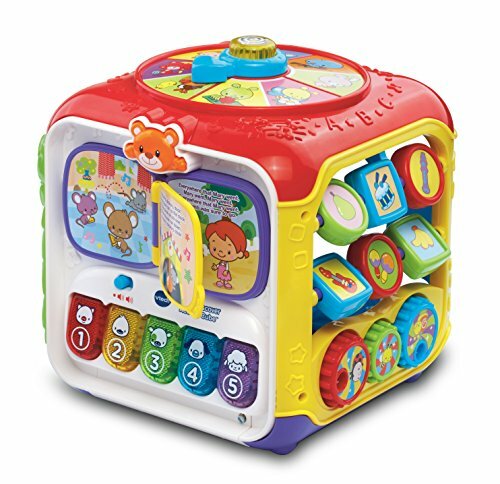 There is always the VTech Touch and Teach Word Book which makes different sounds and is great for early education. 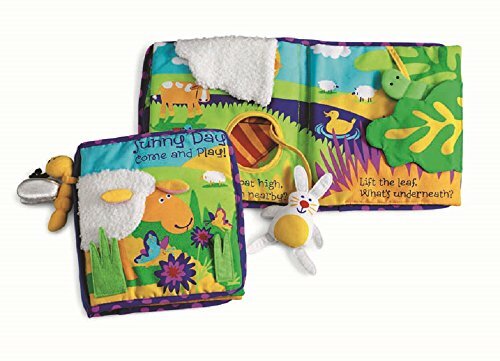 The Jellycat Soft Cloth Books are always a huge favorite. 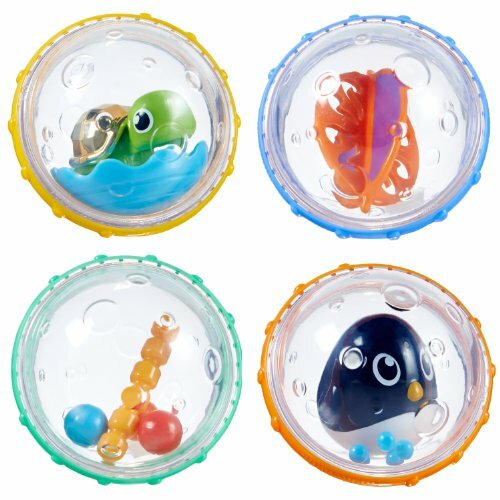 There is the farm tails, the jungle tails, the peek a baby and many more. All fun and interactive. 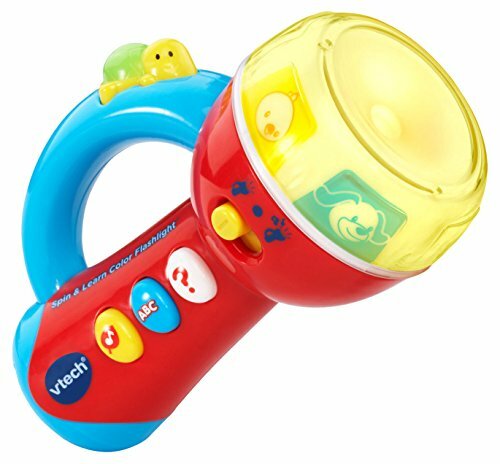 The Baby Einstein Explore and Discover Soft Book Toy is the perfect first baby book. These are one of my favorites, the Baby Toddler Beginnings Board Books. There are a total of 8 books and they consist of 2 sets, Sesame Street and Mickey Mouse and Friends. Each book is 10 pages. 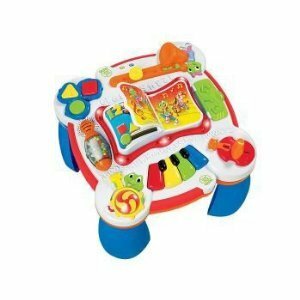 Melissa & Doug Soft Activity Baby Book – Whose Feet? 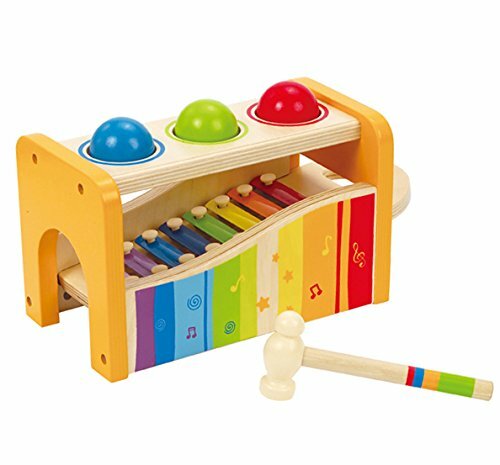 Melissa & Doug toys are always very popular and this book is no different. 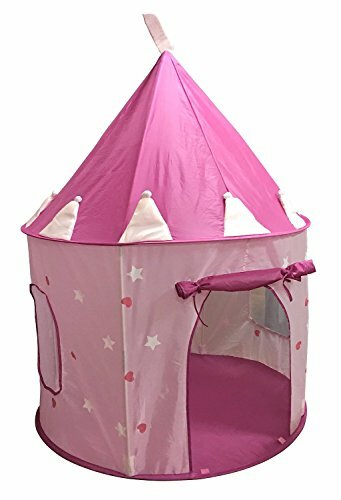 It has dangling animal feet which immediately encourages your toddlers to reach out and pull them getting them involved in the story. 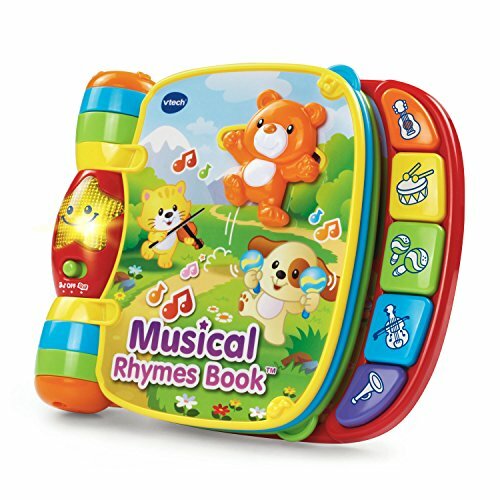 This is my last choice, the Fisher Price “My First Books” Set of 4 Baby Toddler Board Books. Teaching all about ABC, 123, colors and opposites. It’s a great place to start. Do you still need some gift ideas for others on your list? Perhaps you have a teenager at home who has a birthday coming up. 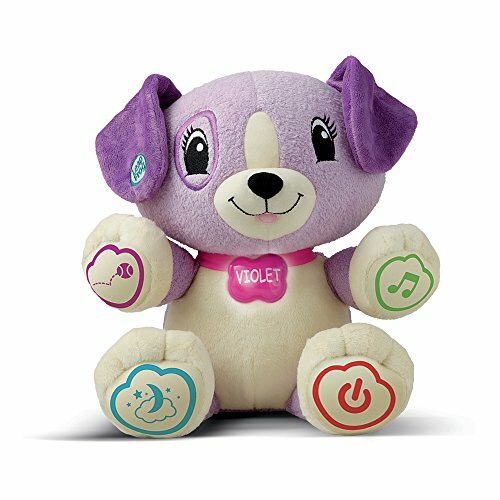 You’ll find some cool gift ideas here. 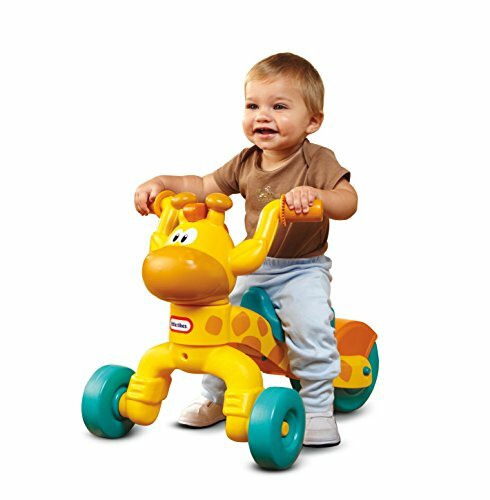 Or a 4 year old that needs a little more mental stimulation than 1 year old toys can give him. 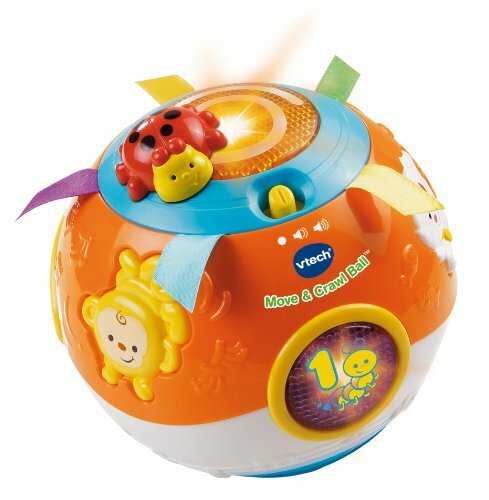 If you have any other ideas for the best gifts for 1 year olds I’d love to hear from you in the comment section below. Perhaps you have tried a toy that I can add to my list. Hi Mary, all the best with the party.